Snapline has become, almost overnight it seems, perhaps Beijing’s fastest rising young band, in the last year they have taken on an identity all of their own, earned full page interviews in the local media and released their first 7” single in the US. 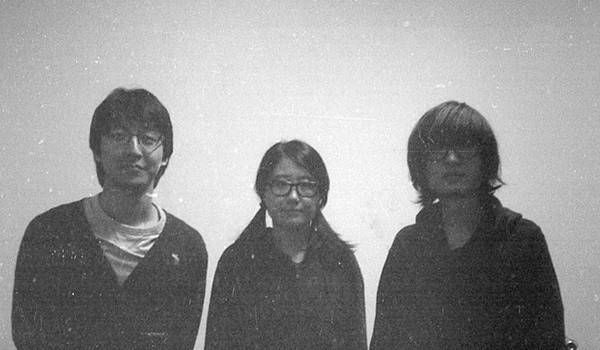 The band consists of Li Qing on guitar and keyboards and Li Weisi on bass guitar, who met while at students the Beijing Institute of Technology. 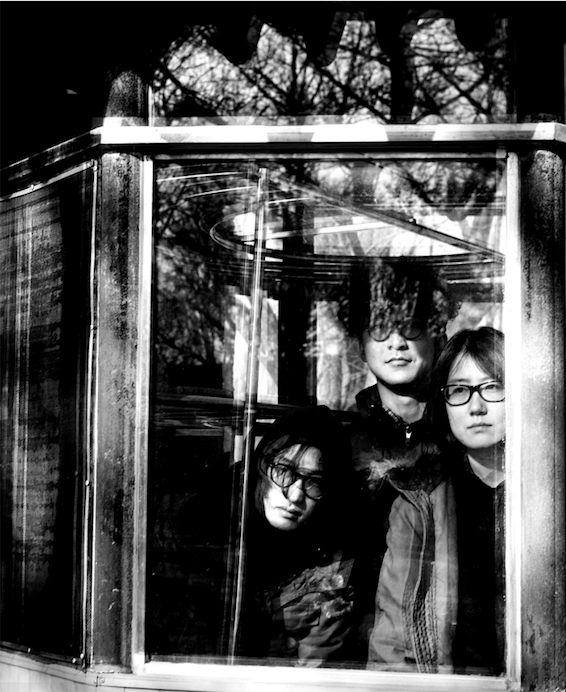 They had originally joined fellow BIT student Shou Wang to form the seminal Beijing underground band Carsick Cars, with Li Qing playing the drums and Li Weisi on bass. Their music was dedicated to working out in a contemporary Beijing context the sounds and ideas produced by the noise and minimalist musicians of the 1970s and 1980, especially focusing on the New York scene of that period. Wanting also explore the dark, industrial music coming out of England during that period, especially from bands like Joy Division and the Cure, the two created a side project, which performed strange, drum-machine-driven music over dark, minor chords. Snapline was soon joined by Tsinghua University student Chen Xi on vocals and drum machine, who bought a softer, more fluid sound to the band with his delicate and slightly otherworldly singing.